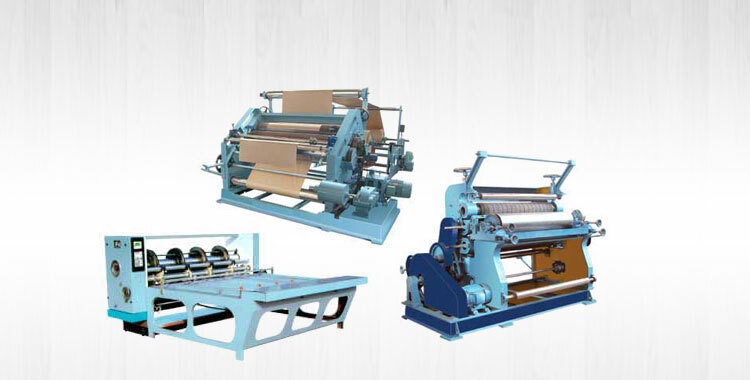 Being a reputed name in this business, we are engaged in providing High Speed Water Based Ink Printing Slotting and Die Cutting Machine. 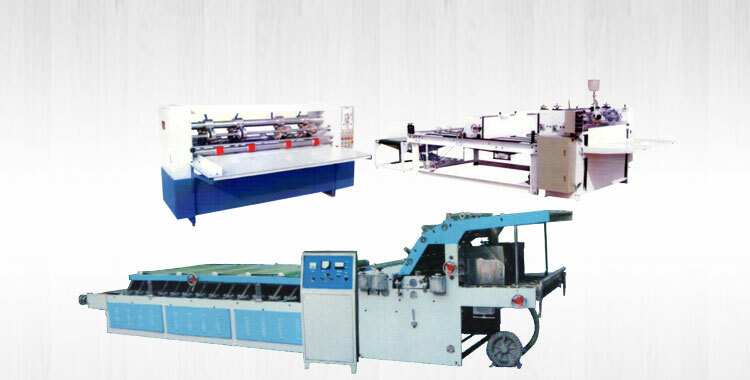 We are Manufacturer, Exporter & Supplier of Slotting and Die Cutting Machine based in Punjab, India. 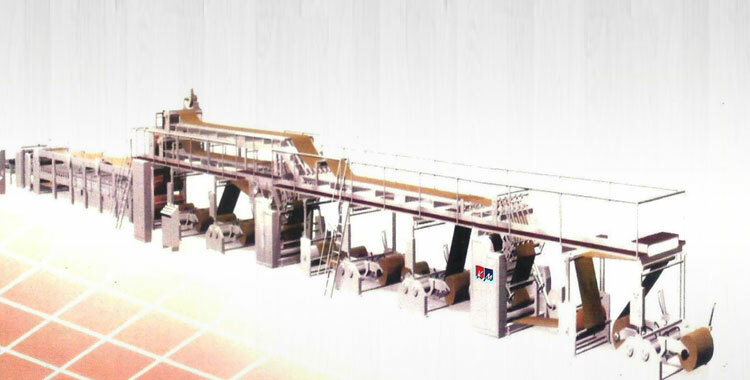 The product is accessible in various specifications to meet the variegated needs of the buyers. 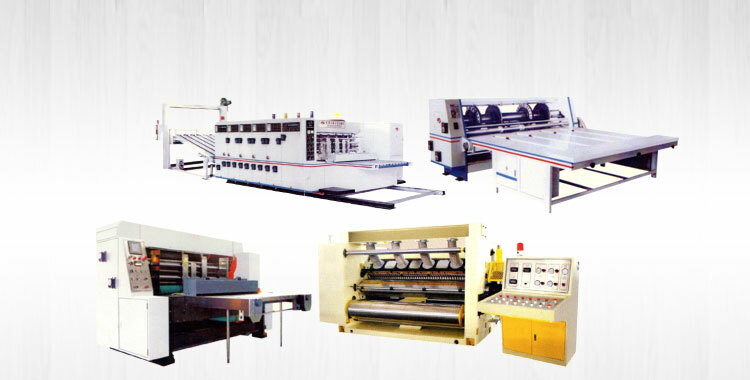 Our Slotting and Die Cutting Machine requires low maintenance and offered at industry leading rates. Specially hardened and grinded gears of more than 60* hardness. All the spaces can be hand or electrically adjusted, (Optional). Available Width 1400mm - 1800mm & available Diameters are 280 mm, 320mm, 360 mm. Separate Upper & Lowe Roll from the main machine with guide way equipped to the bridge easy to replace rolls. Vacuum suction system provide perfect flute shape. Blast valume controller is equipped. Gimble transmission, individual driving box to improve running stability. Gears are all lubricated with special grease to provide outstanding sealing performance and reliable lubricating. Guide way slipping of gluing roll and upper roll, easy to replace rolls. 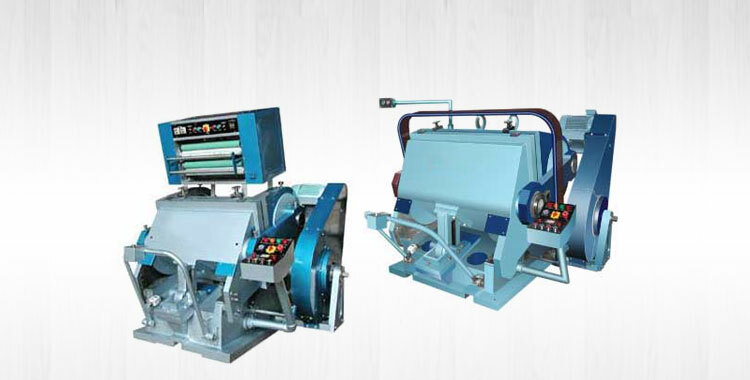 The bearings of corugated rolls and press rolls are lubricated by high temperature lubricating grease. Motorized digital read out device. Manual adjustment of glue application amount.